You hear a fair share of knocks against Superman as a character nowadays—that he’s boring because he’s too powerful or because he’s a Boy Scout without meaningful character flaws, that his movies aren’t as good as Batman’s or as the Marvel ones. But my personal pet peeve, the thing that gets my goat, the recurring criticism made by people who have no idea what they’re talking about, is that Superman wears his underwear on the outside. It’s not just that it’s lame and unoriginal, a decades-old standby of mediocre stand-up comedians everywhere. It’s that it’s so patently wrong, which would be obvious to anyone who gave it five minutes of thought instead of mindlessly parroting the snark. There are lots of articles referring to Superman’s “underwear” on-line, moreso in recent years as DC has gone through multiple redesigns of the costume in order to lose the much-ridiculed “underpants.” Some articles defending the trunks do so from a design perspective. 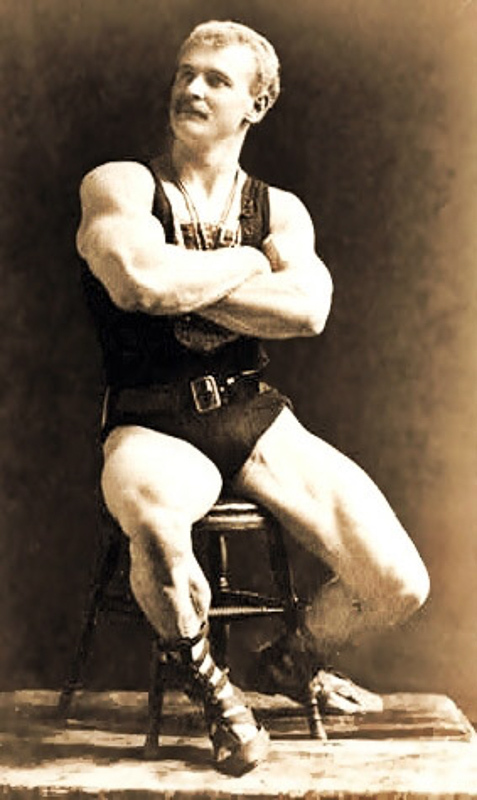 Many others will give a half-hearted nod to the costume’s original inspiration from circus strongmen, obvious not only from the trunks but also from the original design of Superman’s footwear as gladiator-style sandals rather than boots. 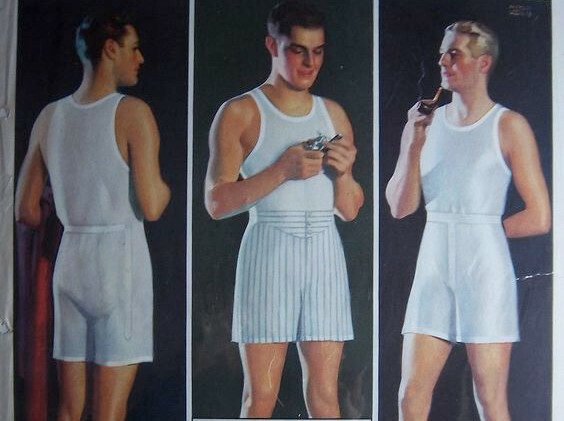 But those same articles still continue to refer to the trunks as “underwear” when they are clearly not, any more than any other athletic short. 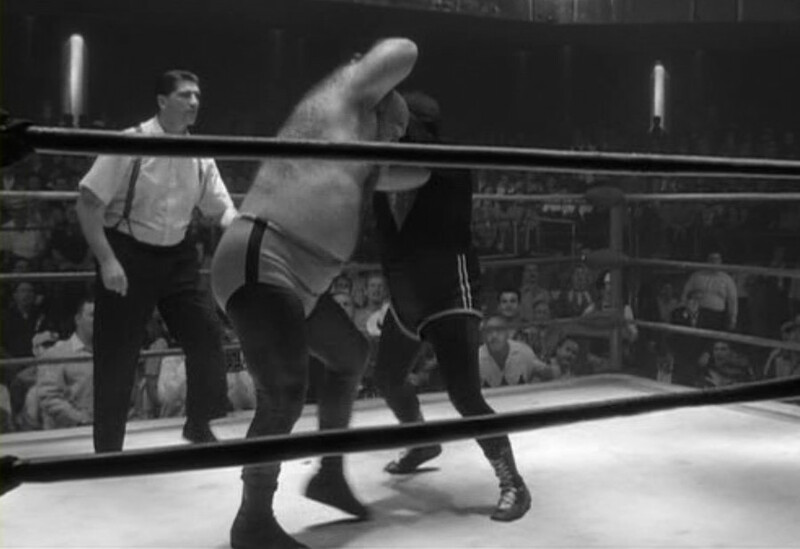 Maybe it can be put into more perspective by talking about another act that used to travel with carnivals back in the 19th and early parts of the 20th Centuries: professional wrestling. 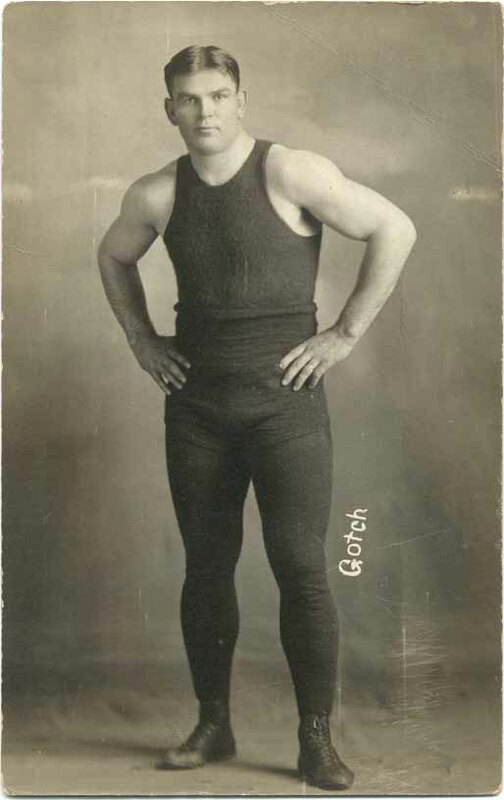 Here’s early professional wrestler Frank Gotch. Trunks over tights, and clearly athletic wear, not underwear. When I was a kid, maybe 6 or 7 years old, I wore the same type of trunks/tights combo in my junior wrestling league (I was terrible, BTW). 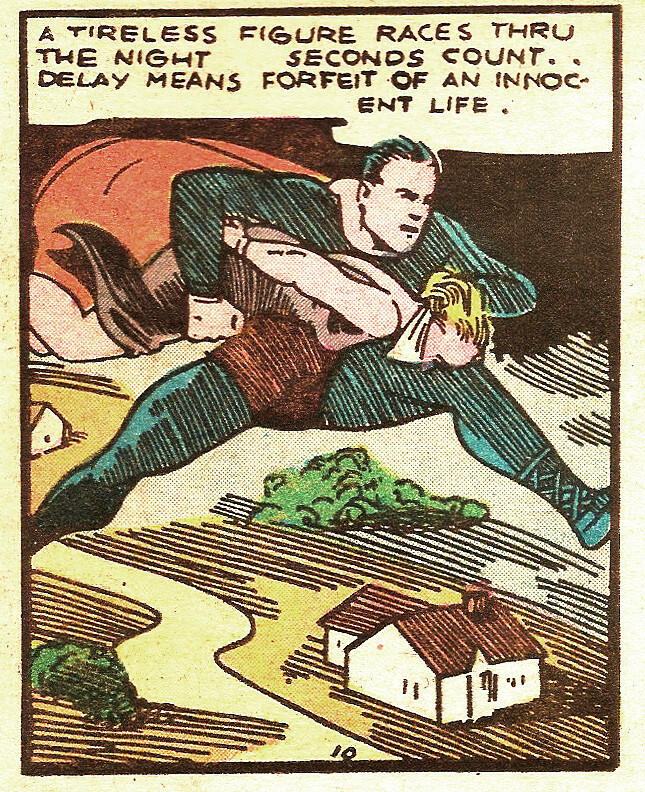 And the weird thing is, only Superman gets this particular complaint. 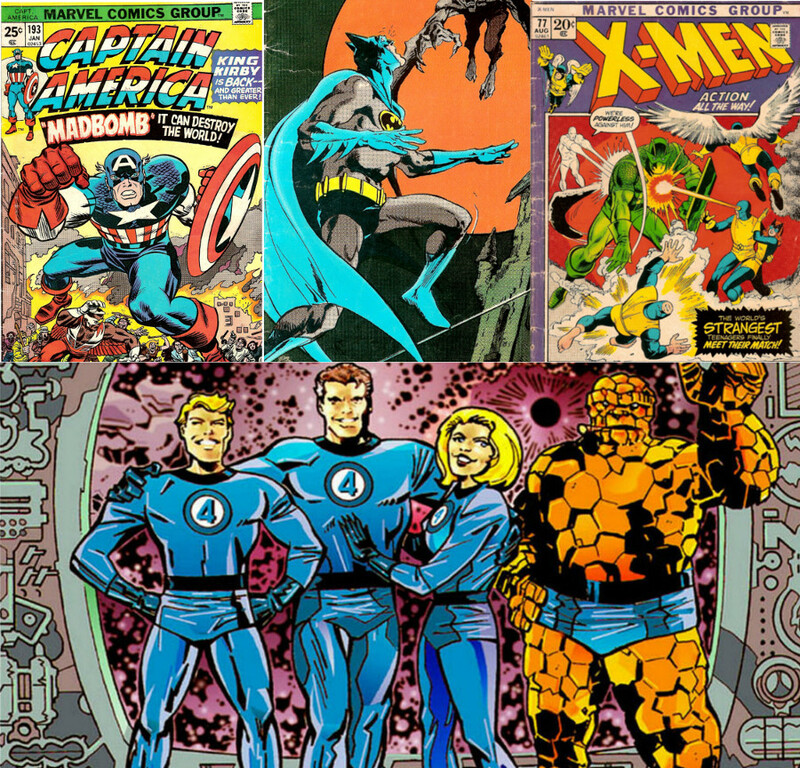 Batman, Captain America, the Fantastic Four, the X-Men: all shared the same design element in their original costumes, but only Superman gets grief for it. And if it’s just the fact that the pants are short that prompts the remark, well, then we have to dismiss a huge percentage of athletic endeavors. 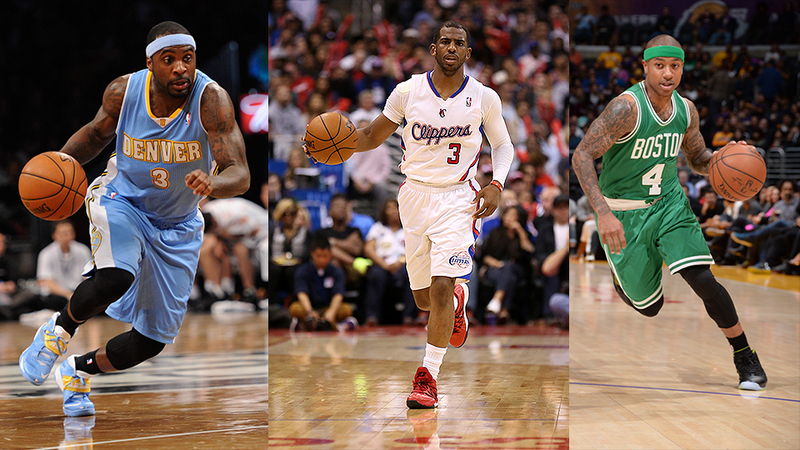 These guys ↓ ? Running around in their underwear. 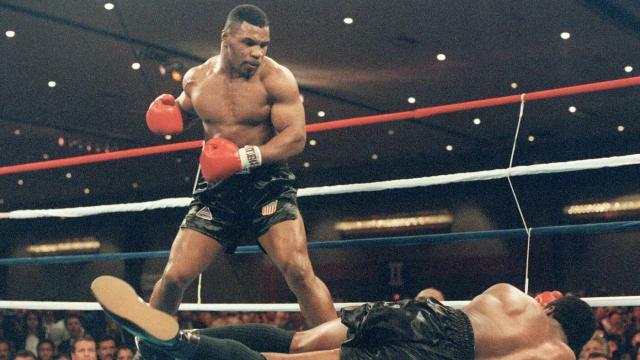 Mike Tyson? Underwear model with a bad temper. The NBA? 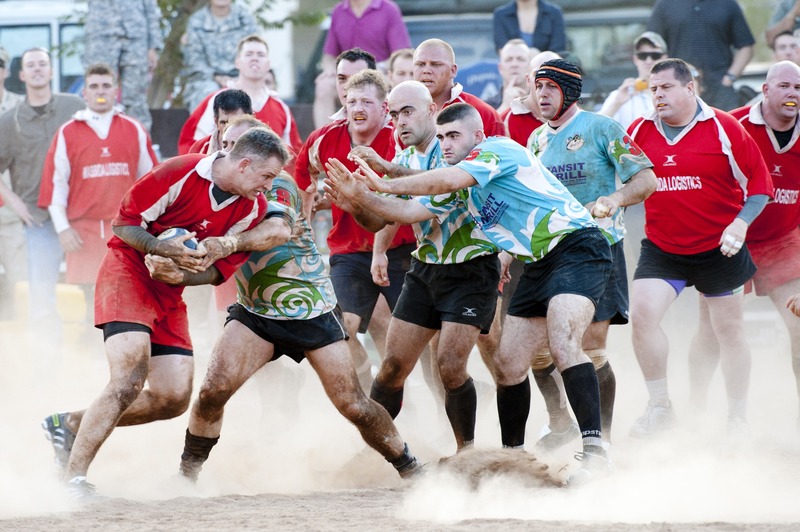 A bunch of guys running back and forth in boxers and wifebeaters. 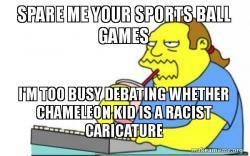 I mean, sure, there are some people who dismiss sports completely. There are plenty of nerds and hipsters who think such pursuits are below them and wear their ignorance as a badge of pride. But if you think being ignorant of something you don’t like somehow makes you appear smarter, you’re wrong. And being kind of a douche. Which brings me finally to the point of this essay. Thinking that Superman’s outfit is is dated and needs changing is a valid opinion. But thinking that it’s stupid without understanding why it is the way it is, or worse, merely echoing the idea that it’s stupid without thinking it through for yourself, that’s less valid. Superman’s outfit has a history, a lineage that connects it to the time and place where it was conceived, and history is important. 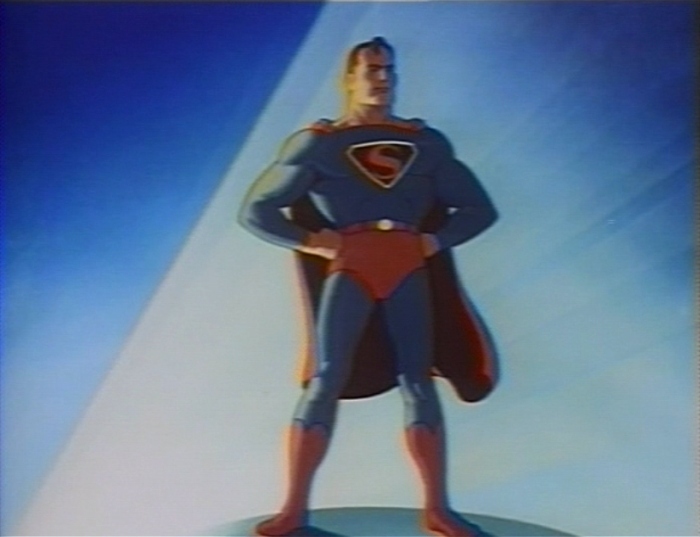 If you care about Superman, then knowing that history can only help enrich your appreciation of the character. If you don’t care about Superman, then you don’t need to know the history. But mocking things you don’t understand–especially when you’re just lazily parroting decades-old jokes like you just thought of them–doesn’t help anybody, least of all you. Which is why I’m thinking of starting a Patreon that will explore the intersection of popular culture with history, especially fantasy, science fiction and superheroes, relating the works to the historical circumstances that shaped them. And I’m not talking about dry names-and-dates stuff. I’m talking about topics like “Why didn’t Robin’s original costume have anything to do with birds?” or “How were Batman and the Joker inspired by the same character?”. History related through what I hope will be interesting topics—topics you’ve rarely (or maybe never) seen addressed before, at least like this—never losing sight of the fact that these characters were created by real people like you and me at a specific place and time, with their own unique experiences and concerns. If you want to know more about the approach I plan to take, check out this video I did on Youtube last year. I’m putting together a new video now that should make the approach even more obvious. Leave me a comment if this interests you enough to throw some money at it. I don’t need much. My lifestyle is pretty simple right now. This entry was posted in cool stuff, posts. Bookmark the permalink.